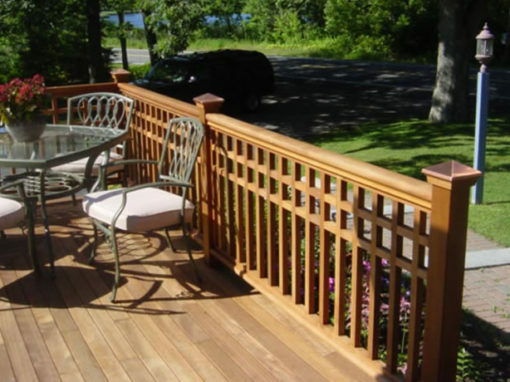 Discover the unique properties that make Iron Woods® Ipe an easy choice for any project. 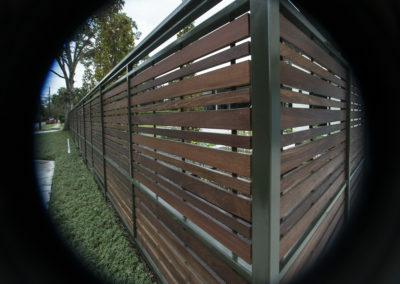 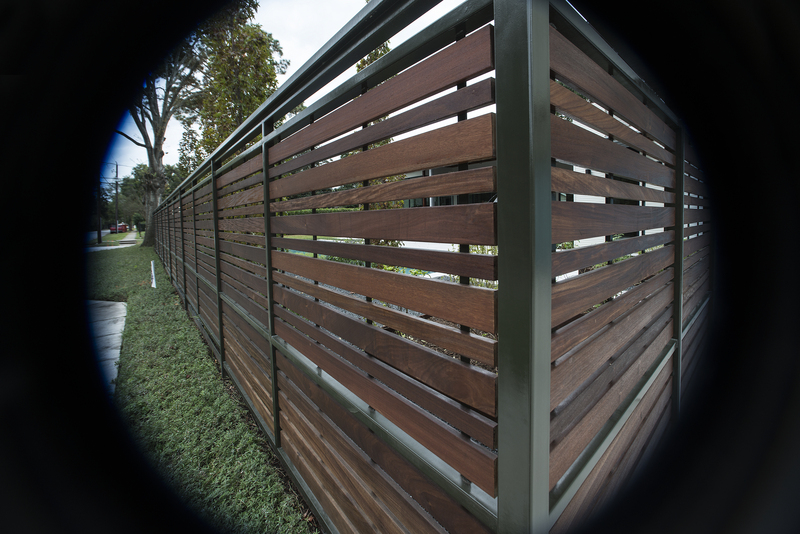 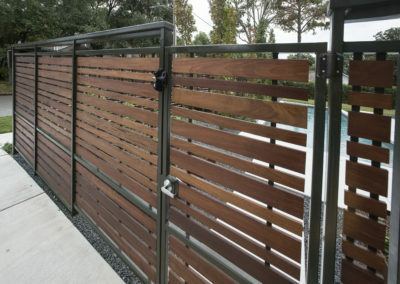 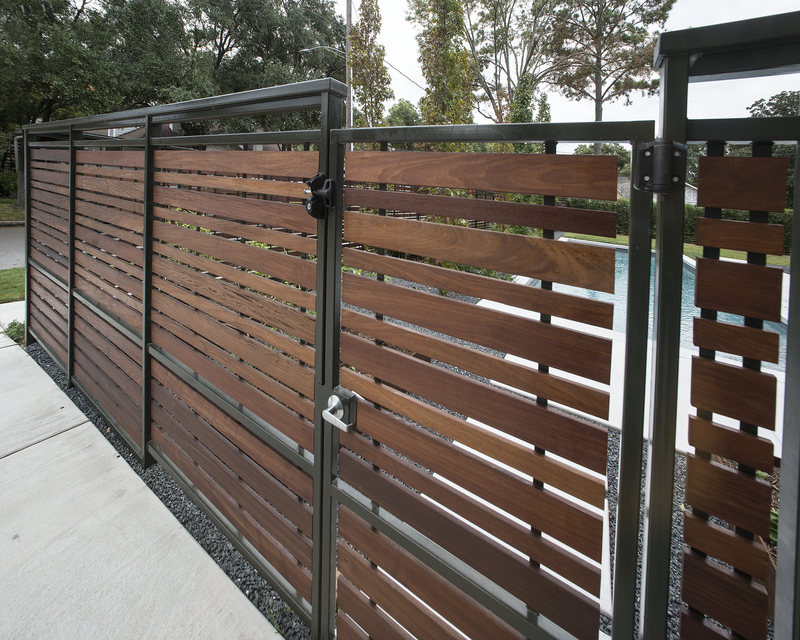 Iron Woods® brand Ipe naturally resists wear, rot, splintering, termites, fire, chemicals, marine borers, and virtually every other threat imaginable. 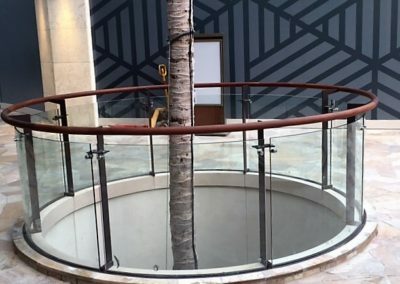 And it does it beautifully. 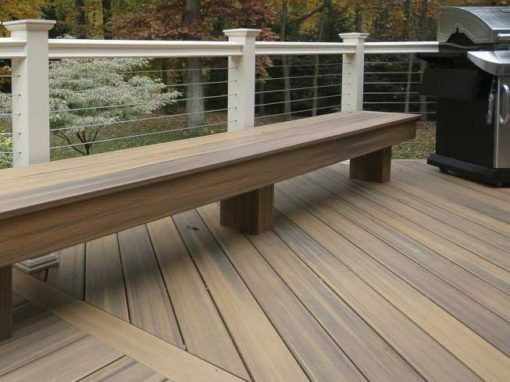 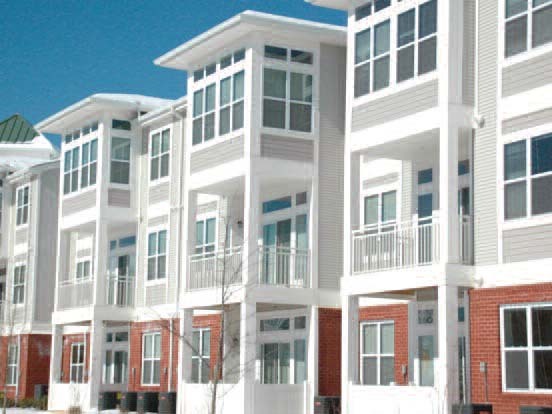 Iron Woods® brand Ipe is the benchmark in residential and commercial wood products. 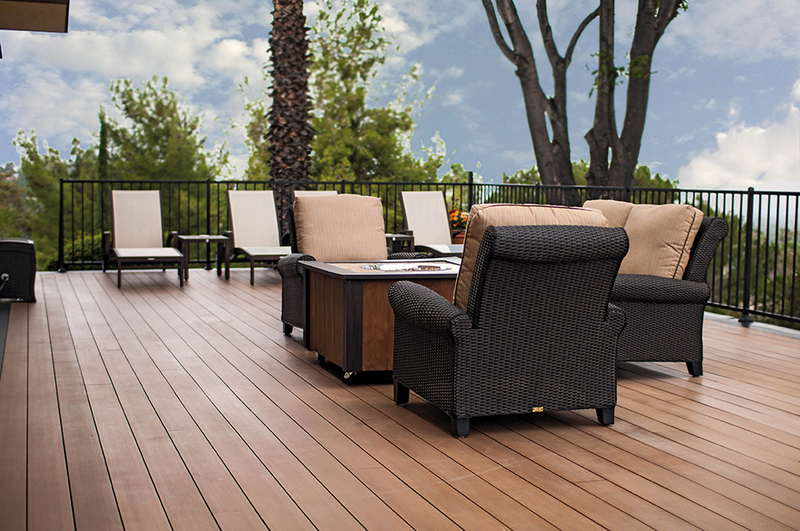 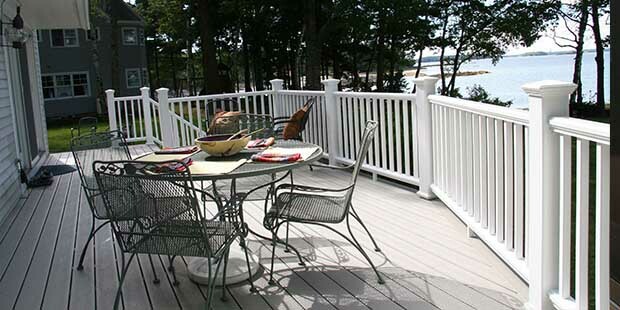 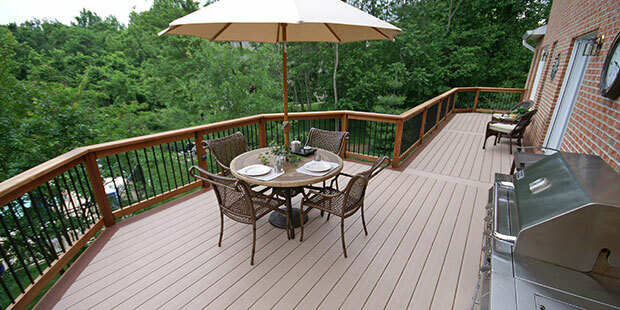 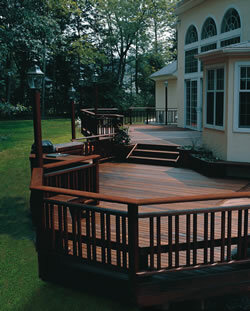 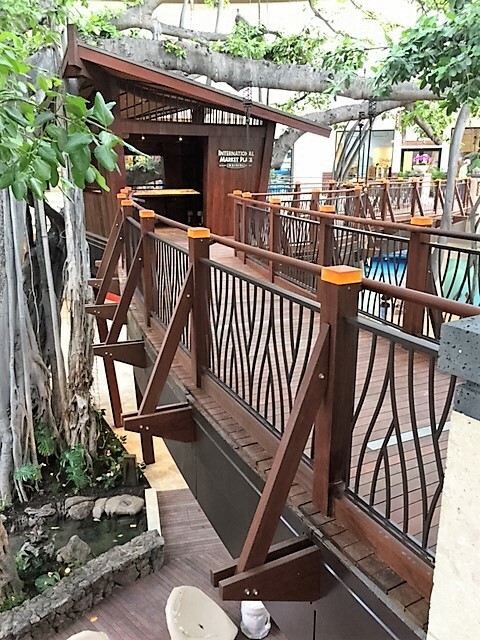 Our residential decking is even covered by a 25 year warranty. 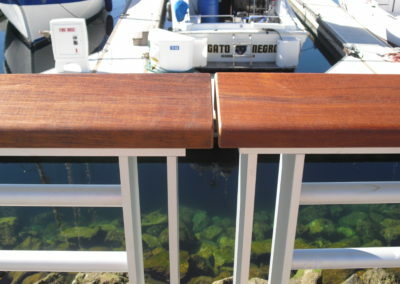 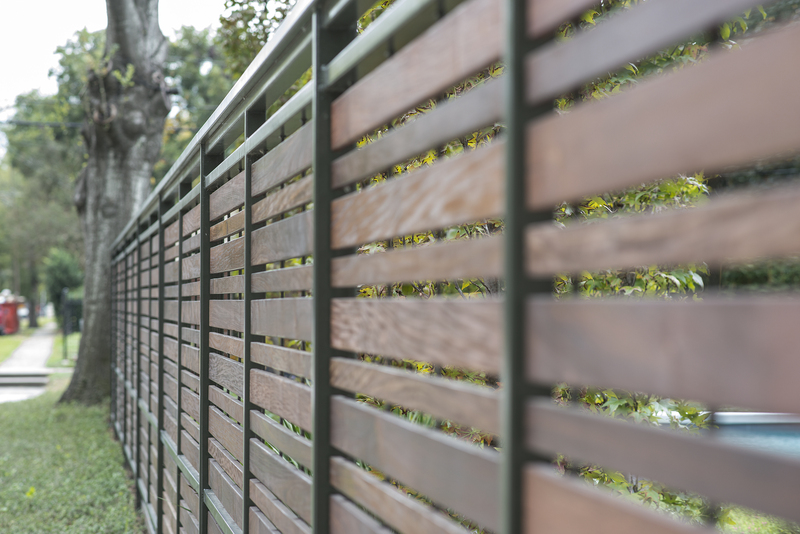 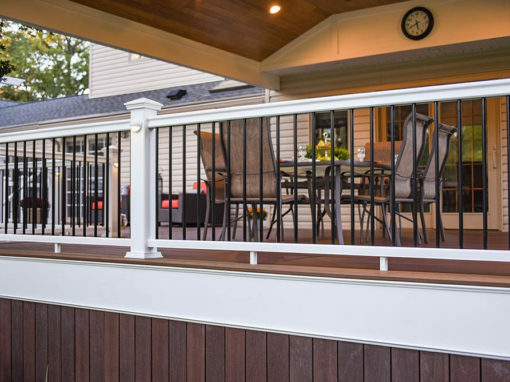 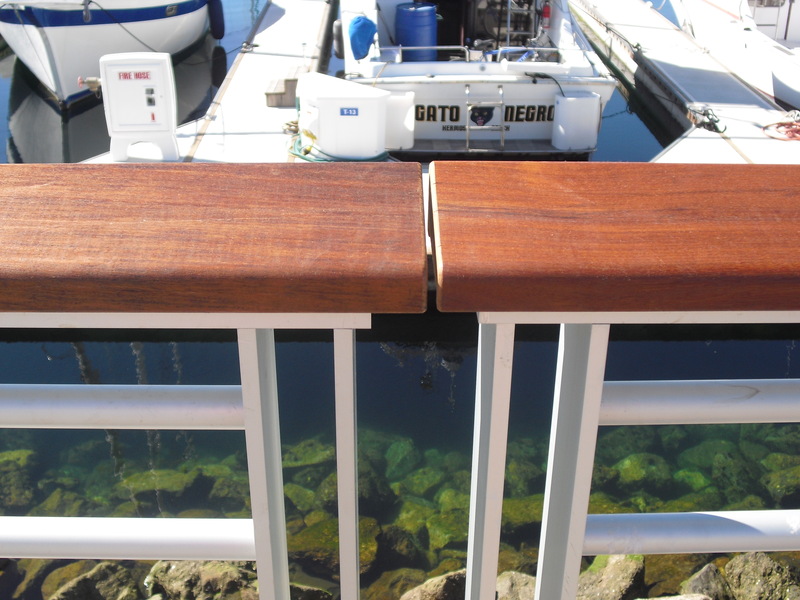 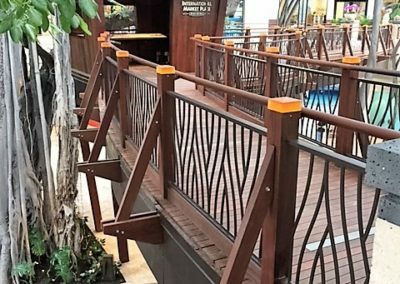 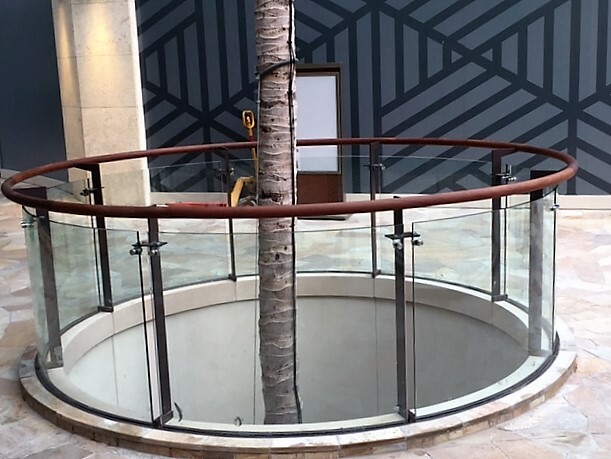 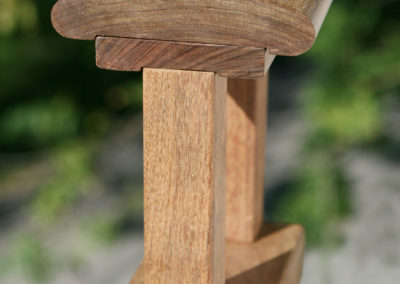 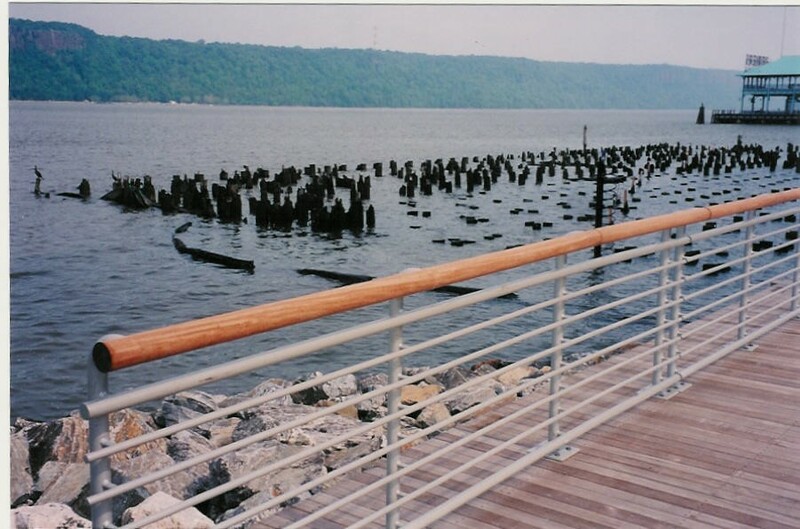 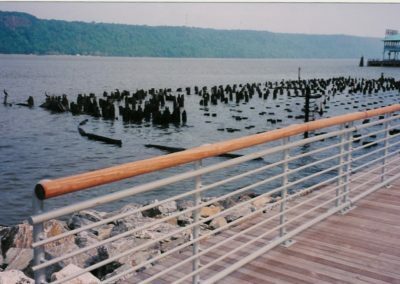 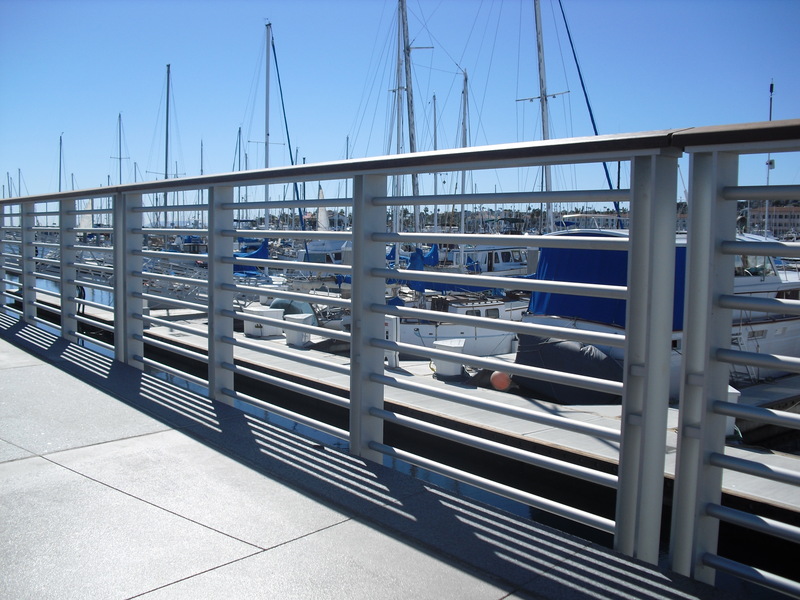 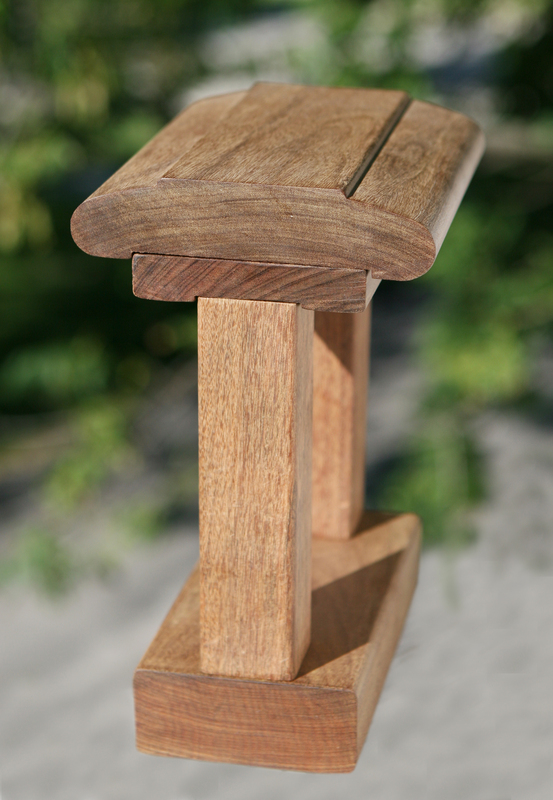 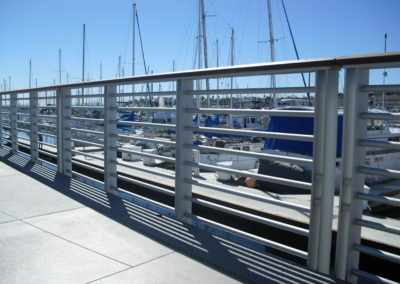 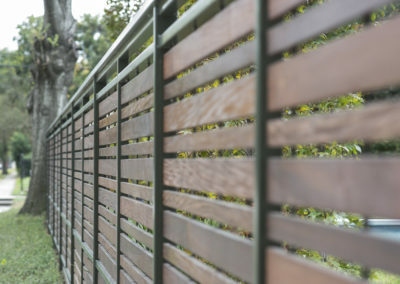 Request your free IronWoods Railing sample today!